Sewing really can be this easy! BERNINA 1008: 17 stitches for sewing success. 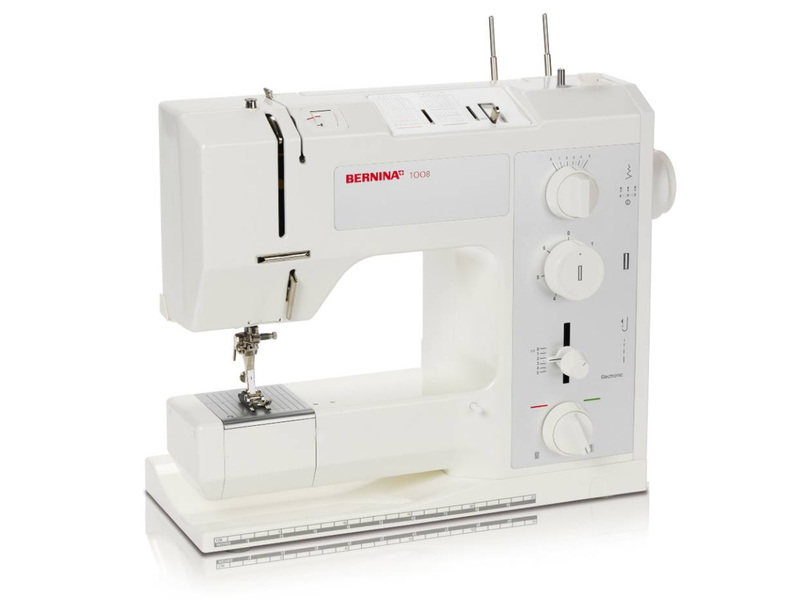 Experience the BERNINA 1008 TODAY!